Pet Protection: Is Pet Health Insurance Right for Your Pet? 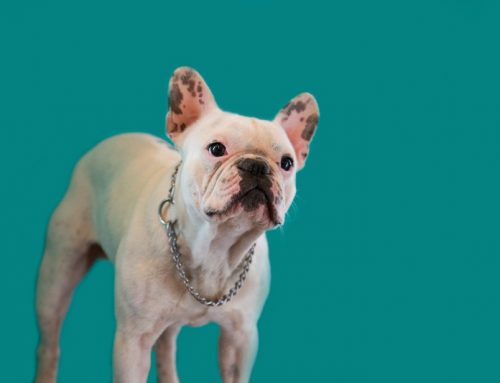 As veterinary professionals, we tend to get a little jaded when we see a purebred pooch walking in, stereotypically displaying all the genetic conditions known to that specific breed. Our hearts break for every golden retriever that suffers from cancer, every bulldog with recurrent skin infections and eye issues, and every Labrador retriever that can hardly walk due to advancing hip dysplasia. 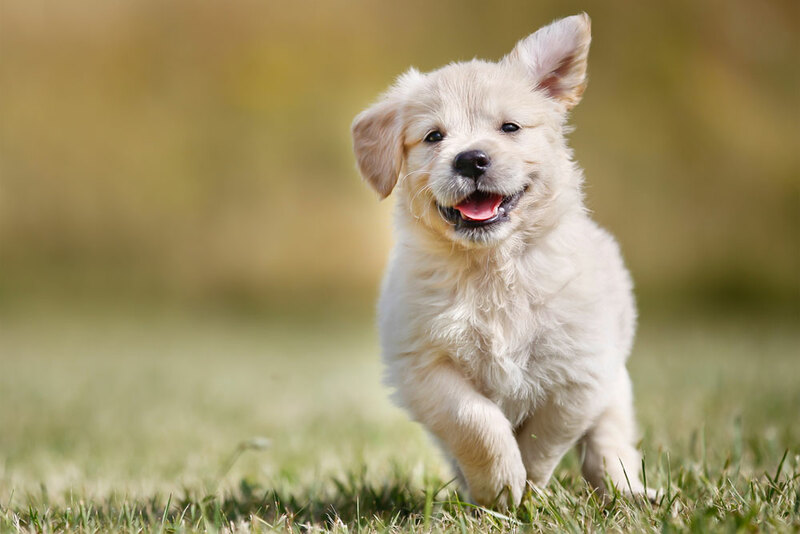 Since pet insurance came into the picture and became more popular, we have been able to do more to help prevent and cure these genetic conditions. We’ve also been able to help more pets who are injured in accidents or need regular medications. 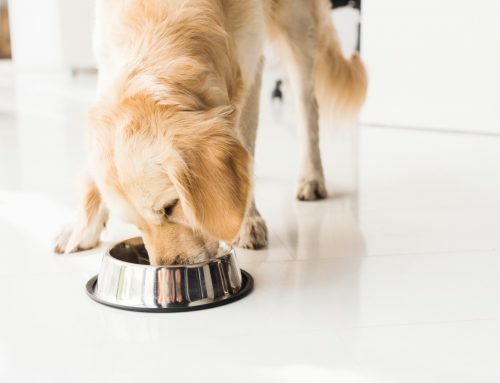 When pet owners don’t have to worry about veterinary bills piling up, they’re more likely to do anything they can to help keep their pets healthy, and their pets are more likely to live longer lives as a result. As pet insurance grows in popularity, the number of companies offering pet insurance will continue to rise. At Sunrise Boulevard Animal Hospital, we often work with Trupanion, but it’s important to do your research to find the company and plan that will work best for you and your pet. Your insurance provider should be clear in spelling out the details. What’s the deductible? Premium? What’s covered? Are there limitations or exclusions? Look into specific add-on coverage. Just like people, pets can have additional dental packages or traveling coverage. Do pre-existing conditions affect coverage? This is the big one. Check to see if any or all pre-existing conditions are treated. Are there breed restrictions? 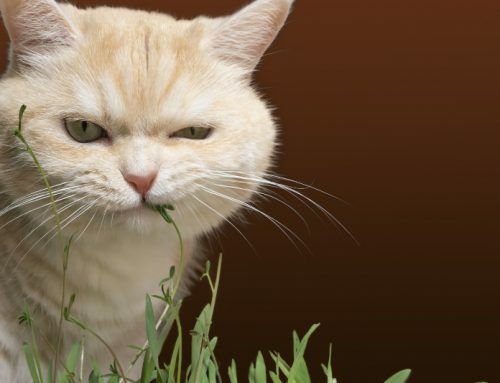 Some companies do not insure “high-risk” pets. Is wellness care covered? We typically associate insurance with emergencies or illnesses, but some companies and plans will also cover preventive care. Are there “in-network” veterinarians and veterinary hospitals? We wouldn’t want to miss seeing our favorite clients and their pets due to insurance restrictions! How are claims processed? Many pet insurance plans reimburse you for the cost of treatment after you file a claim. Trupanion pays the hospital directly, which decreases your out-of-pocket costs at the time of your veterinary visit. Trupanion pays an average of $295,000 each day in claims. They offer plans with no payout limit and a 90 percent reimbursement rate. Each plan includes an adjustable per-incident deductible, ranging from $0 to $1,000. Additional benefits packages are also available. Pick an appropriate plan when your pet is as young and healthy as possible, before he develops a pre-existing condition. 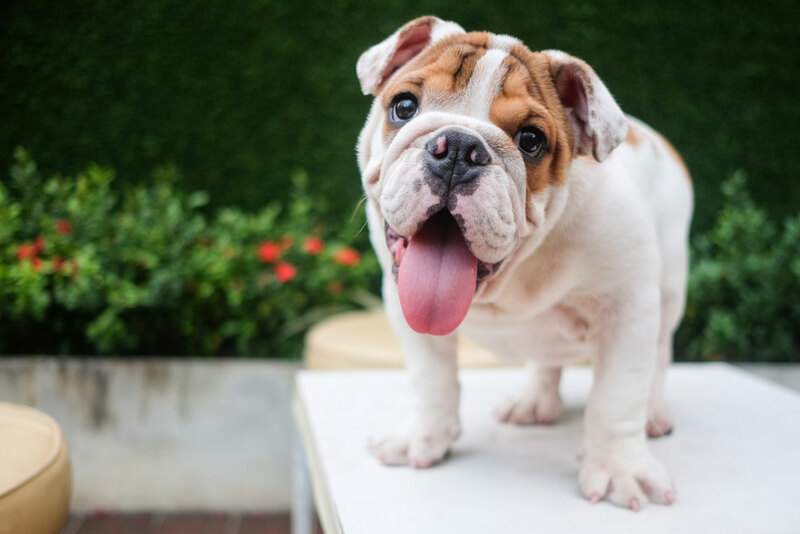 If your 2-year-old dog has a bout with diarrhea that is treated by your veterinarian, his entire gastrointestinal tract could be un-insurable in the future. Insurance is useful in emergencies and illnesses, but, unless you have a plan that pays the hospital directly, you must have the funds to initially pay for treatment while waiting for your claim to be processed. Put aside a little money each month into a health savings account for your pet so it’s there in case of an emergency. Pet insurance may not be the best choice if your pet is older, especially if he’s suffered from chronic health issues throughout his life. Make good use of that pet health savings account instead. If your pup loves to eat socks or tries to run any chance he gets, putting him at higher risk of getting hit by a car, pet insurance is a great idea. 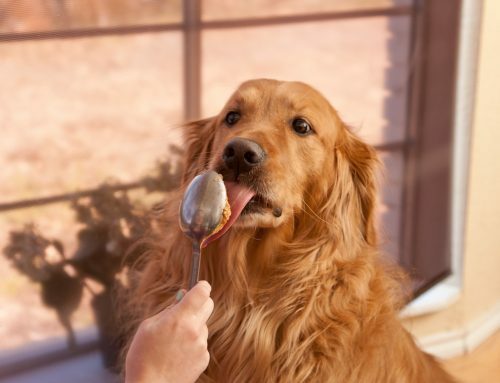 It’s also beneficial if a pet develops a condition like diabetes or congestive heart failure. But, keep in mind that many plans won’t cover routine, preventive care. Choosing the right pet insurance plan can be overwhelming. Let us assist you in making the best choice for your furry companion. Call us at 916-726-2334, and ask about getting a Trupanion certificate at your next wellness exam. Remember, you can’t put a price on peace of mind.